CONSULTATION is continuing on Carmarthenshire’s budget for the next three years. People are being urged to have their say in decisions which affect their future, with a number of proposals for changes being put forward for discussion. They include suggestions from a range of areas including day care services, leisure, street cleaning, special educational needs, music service, school meals and educational psychology. The council needs to save £8.8 million for the next financial year – 2017-18 – and a total of £24.6 million over the next three years. All views gathered from the consultation will be included in the budget report, which will go before County Councillors for decision in February. In the meantime, extensive consultation has taken place with seminars for County Councillors, Town and Community Councils, a public forum, Scrutiny Committees, schools budget forum, school sixth forms and trade unions meetings. The survey is available online at i-Local, and hard copies are available at customer service centres, libraries and leisure centres. The proposals include both managerial and policy efficiency savings. Managerial savings are efficiencies that result in no perceivable change to the overall level of service delivery but may in some instances affect quality of service provided, whereas policy savings are service rationalisation proposals that will directly affect service delivery. There are 15 policy proposals which form the main basis of the consultation, which will run until January 8, 2017. The current budget proposals assume a council tax increase of 2.5% in 2017-18, 3.14% in 2018-19 and 3.42% in 2019-20. A 1% movement in the Council Tax rise equates to +/-£790k. 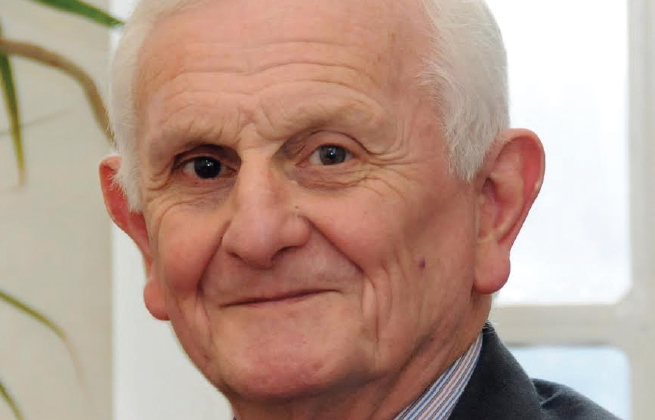 Resources Executive Board member Cllr David Jenkins said: “We are urging people to take part in the survey as their views are important to us when making decisions that will affect all our futures.